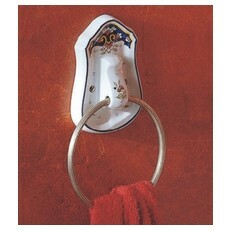 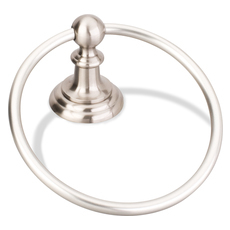 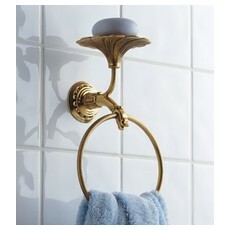 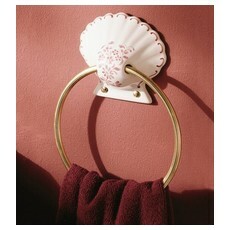 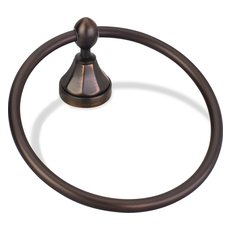 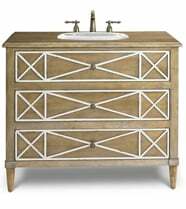 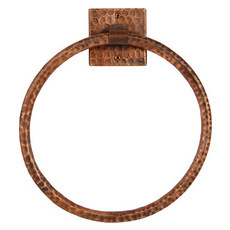 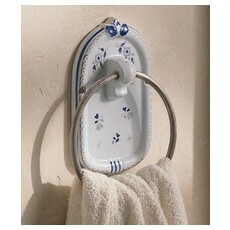 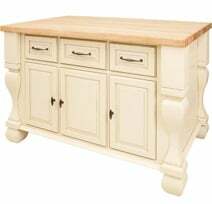 Hardware Resources BHE1-06PC - Elements Traditional Towel Ring. 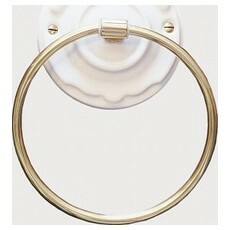 Hardware Resources BHE5-06DBAC - Elements Conventional Towel Ring. 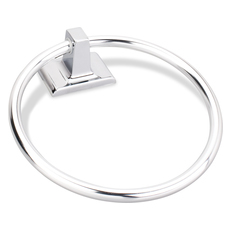 Hardware Resources BHE5-06PC - Elements Conventional Towel Ring. 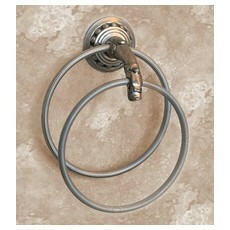 Hardware Resources BHE5-06SN - Elements Conventional Towel Ring. 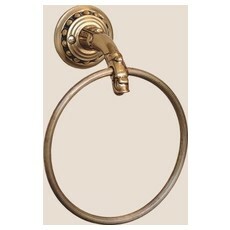 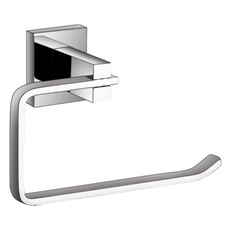 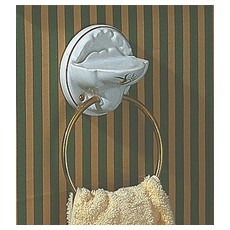 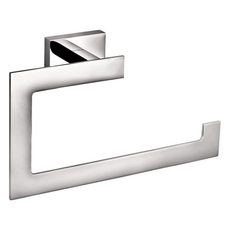 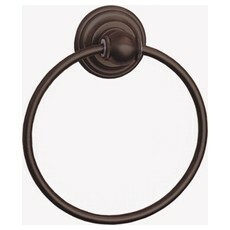 Hardware Resources BHE3-06DBAC - Elements Transitional Towel Ring. 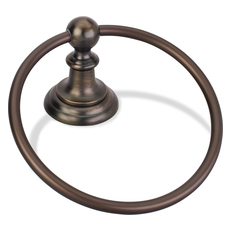 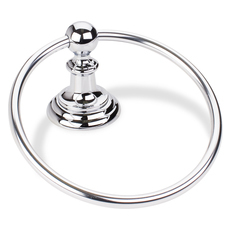 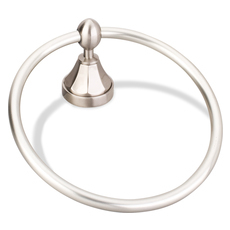  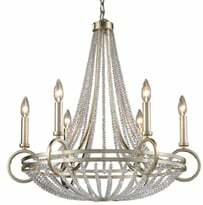 Hardware Resources BHE3-06SN - Elements Transitional Towel Ring.